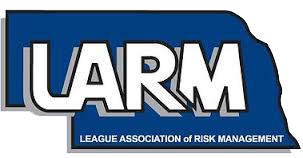 You're invited to the Learn with LARM Risk Management Seminar to be held at the Younes Conference Center in Kearney, Nebraska on June 25, 2019 from 9:00 am to 3:30 pm. 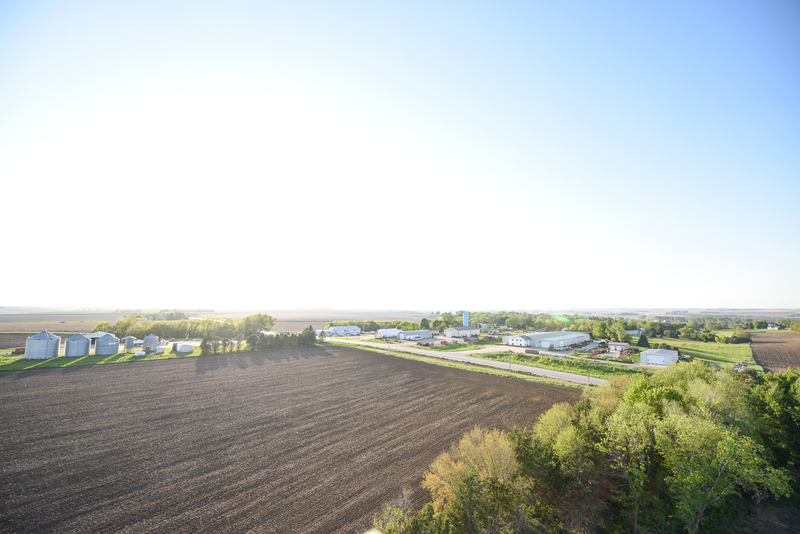 Topics will include Nuisance Abatement, Workers' Comp 101, Employment Practices, Our Changing Nebraska Weather and more. LARM members and non-members are welcome. This information will be useful for anyone who is interested in municipal safety and risk management: elected officials, city managers/administrators, city clerks, office staff, maintenance staff, law enforcement, fire departments. Register below. Please send $25 per person before June 14, 2019 (It’s $40 per person after June 14, 2019) to LARM Seminar, 1919 South 40th Street, Suite 212, Lincoln, NE. Questions? Contact Diane Becker at 402-314-6827 or diane.becker@larmpool.org. Free safety vest for each participant! Please send $25 registration fee before June 14, 2019 or $40 late registration fee after June 14, 2019 to LARM Seminar, 1919 S. 40th Street, Suite 212, Lincoln, NE 68506.